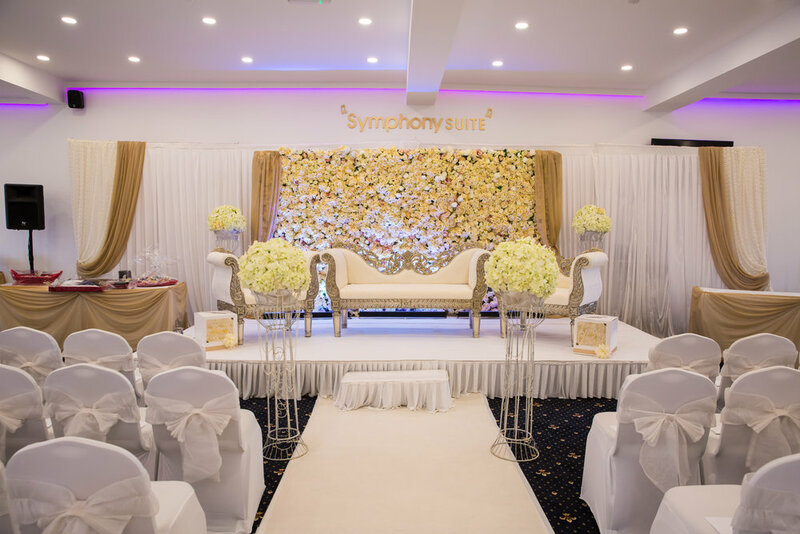 Symphony Suite is now available for exclusive hire for you special day. 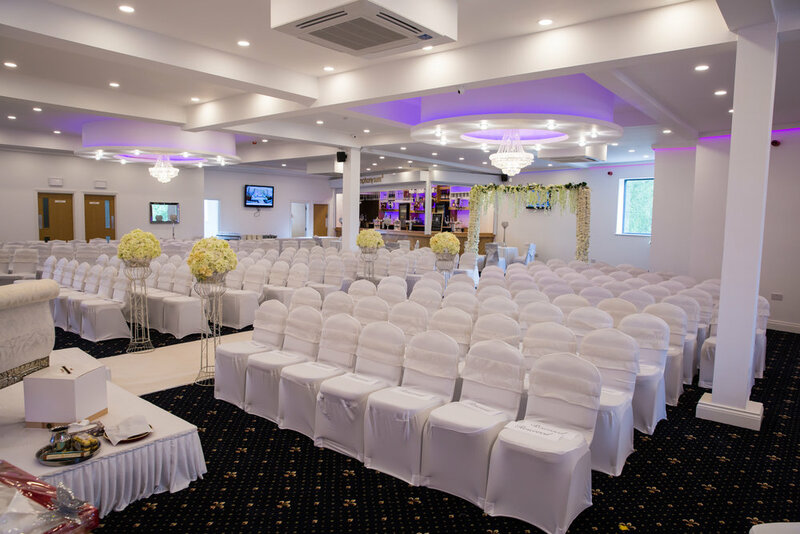 The Suite can cater for your smaller, more intimate events. It is also disabled access friendly. Our bar offers a wide variety of alcoholic & non-alcoholic drinks! Our fully licensed bar has a range of beverages to suit everyones needs. From a selection of soft drinks to the most premium spirits, and not to forget the ice-cold pints pulled directly from the taps. Host your live music events and much more! We have experience in hosting small intimate music events and more larger dynamic performances. We can also provide you space to host your corporate events. 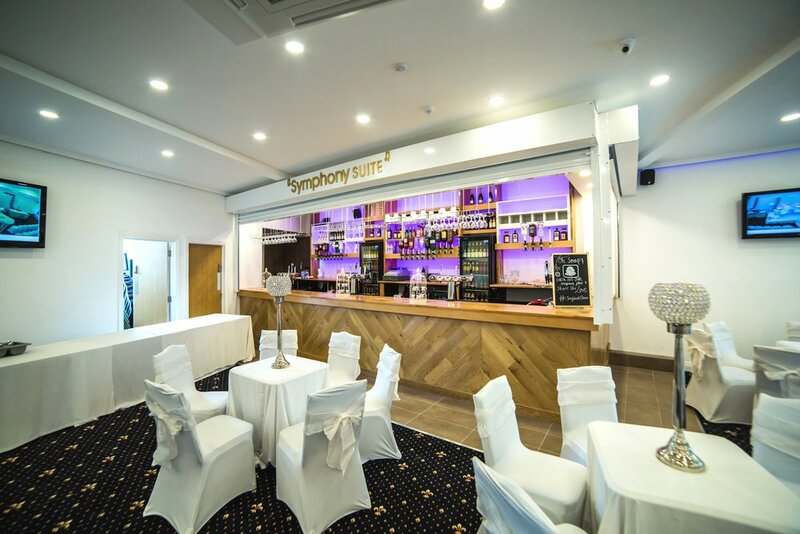 Copyright © 2018 Symphony Rooms - All Rights Reserved.